Having your head blasted off once just isn’t enough, is it, Bond? Dude is ruthless. 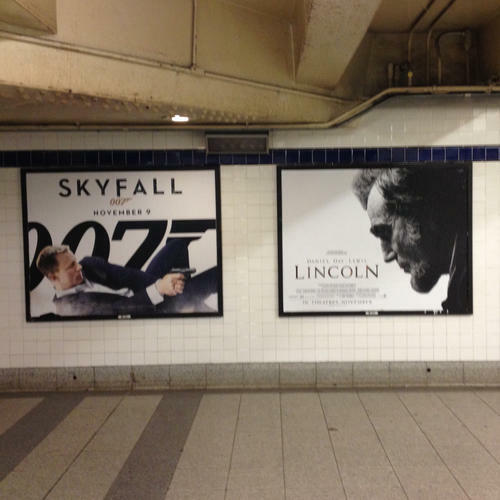 This entry was posted in Movies and tagged bond lincoln, James Bond, james bond shoots abraham lincoln in the head. Bookmark the permalink.